Per Fightnews.com: This past Saturday’s boxing event drew massive ratings for HBO. The co main event saw Nicholas Walters defeat Nonito Donaire via sixth round knockout and the main event saw Gennady Golovkin destroy Marco Antonio Rubio inside of two rounds. The Stub Hub Center in Carson, California was completely sold out and fans from all over tuned in to watch the two fights that aired, despite there being a highly rated college football game on ABC that night. 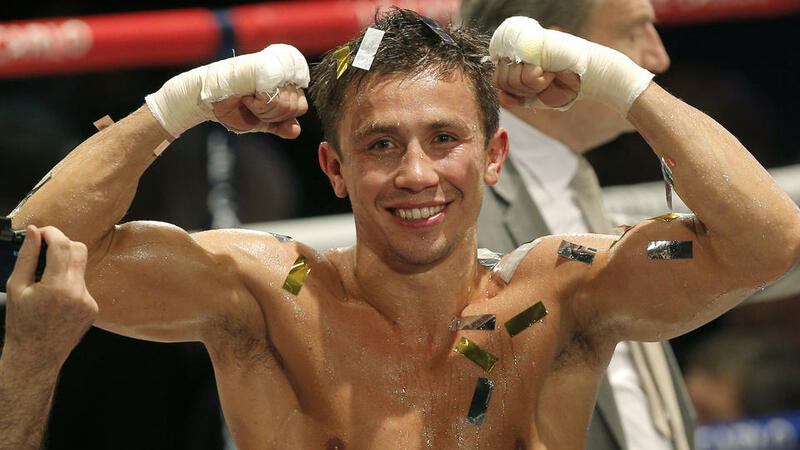 Golovkin vs Rubio delivered 1,304,000 viewers on Saturday night and it peaked at 1,323,000 at some point. Nonito Donaire vs Nicholas Walters delivered 1.1 million viewers and it peaked at 1,166,000 viewers. Of the top 15 pro boxing cards on cable in 2014, 13 of them have been on HBO. The Golovkin vs Rubio main event was the second most watched boxing event on HBO in 2014, only behind Julio Cesar Chavez, Jr vs Bryan Vera II in March, which delivered 1,390,000 viewers. Top Rank Promotions, HBO Boxing, and the entire Donaire and Golovkin camps must be thrilled about those numbers. Golovkin’s got bright blue skies ahead of him as he generates monster numbers regardless of who he’s fighting. And despite some people’s cries for Donaire to retire, he also has a potentially bright future ahead of him if he decides to switch trainers and start over again. Hmm, I wonder what Al Haymon and his Showtime boxing crew must be thinking now? How soon before they decide to give the fans the fights they want to see? Please check out www.chokedoutradio.com for some great podcasts.